Would you like to resell our pies, cakes or bites at your own retail store? Need major quantities on a regular basis? We provide a customized Pie Program for our F&B clients across Hong Kong and Macau. We currently supply many Clubs, Restaurants, Cafés and Hotels in Hong Kong and even Macau. 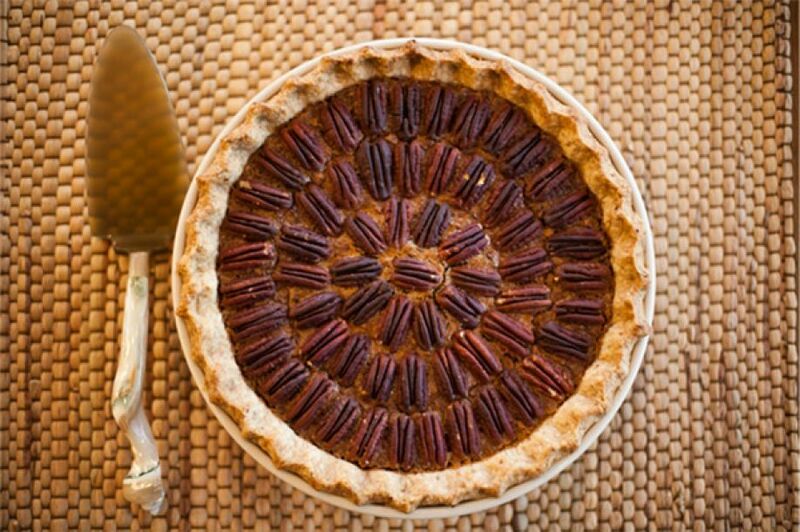 Tai Tai Pie Pies is happy to work with you to customize any of the items on the menu for all parties, wedding table gifts items, business meetings and lunches, and events of all sizes. We will supply the food all you need to do is re-heat and let your guests enjoy. Depending on the event, we may be able to deliver items warm to you, but depending on location and time of delivery.